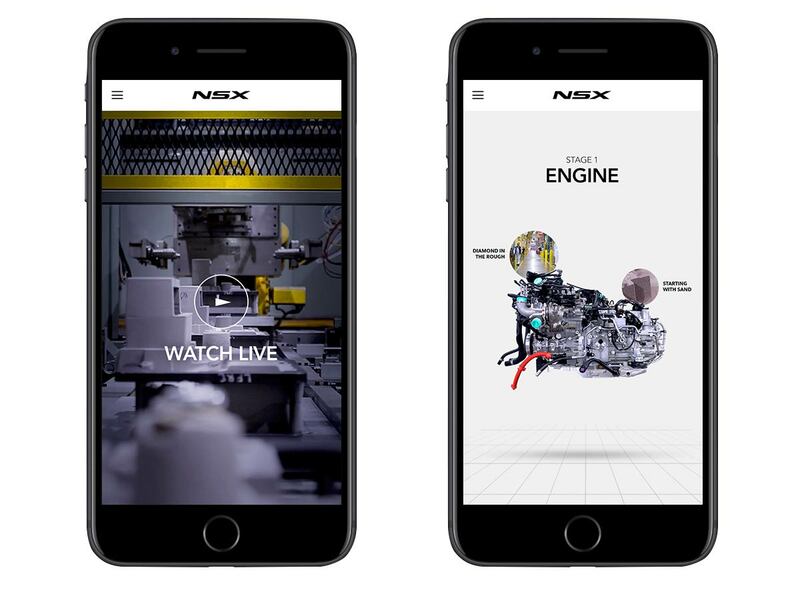 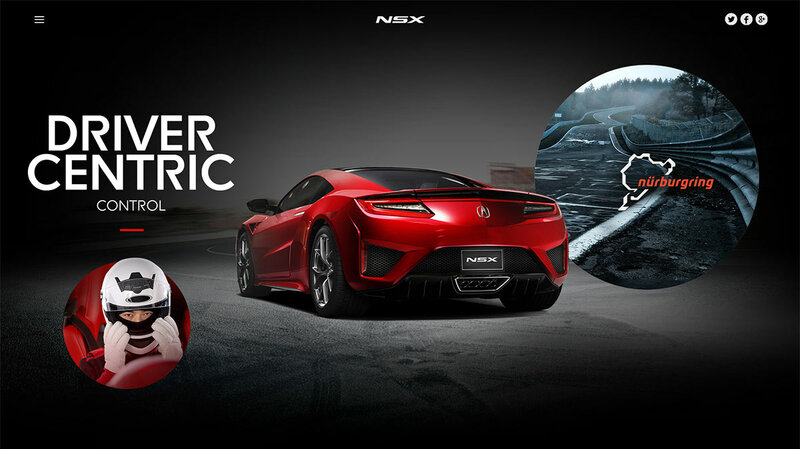 In the same spirit of transforming their brand with the revival of the iconic NSX, Acura wanted its digital experience to break all the rules and challenge conventions. 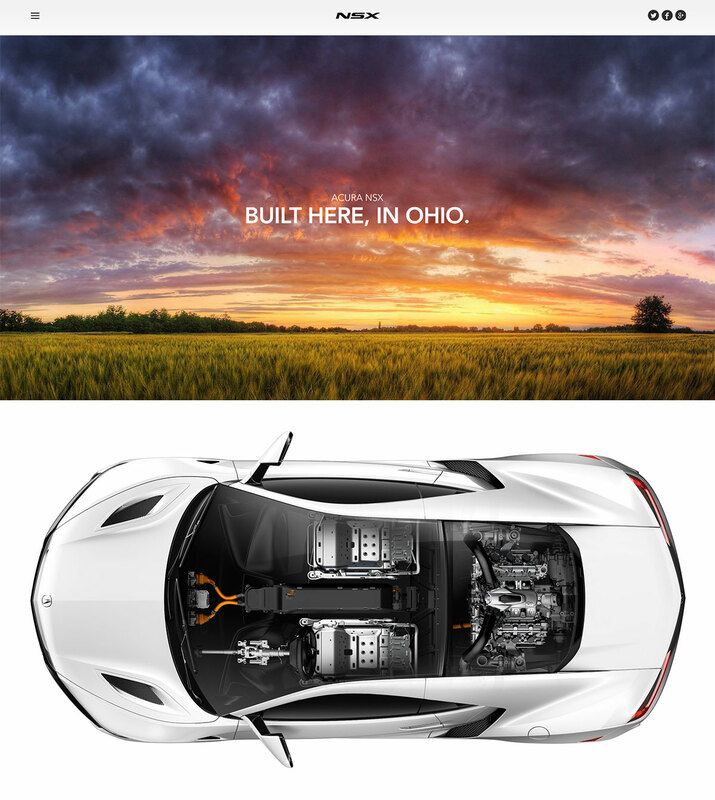 What started as a straight-forward car configurator evolved into a deep storytelling experience fueled by the passion of the engineers, designers and skilled manufacturors of this supercar. 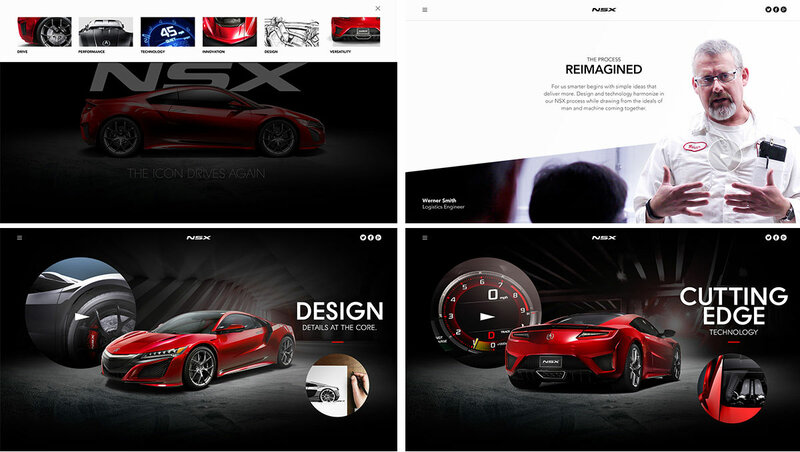 A responsive framework was implemented to support a rich mutichannel deployment.